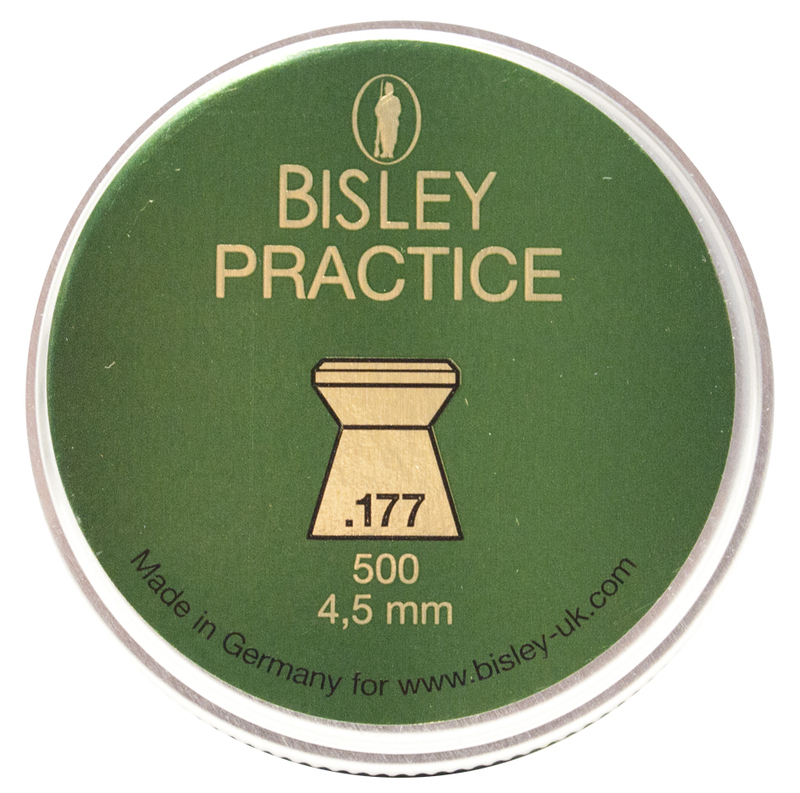 Wighill Park Guns | Products | Bisley Practice .177 Pellets. A good all round pellet. Wad cutter available in .177 and .22 calibre. These .177 weight is 7.2gr in a tin of 500. 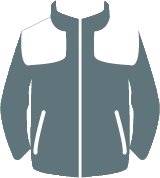 Ideal for paper target shooting. Suitable for the Co2 Pistols so they do not catch in the magazines. 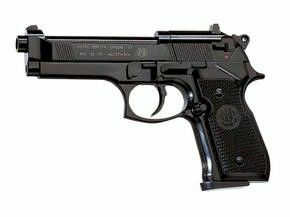 Beretta 92FS Co2 Pistol with a Black Stock. Beretta 92FS in a Black Finish.